Paving stones are a great choice for almost anywhere in your home and garden. 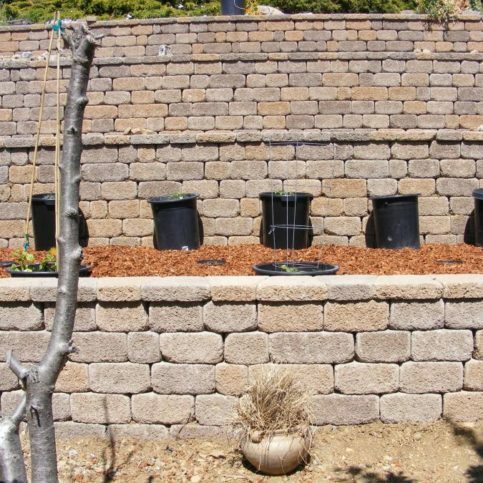 They look terrific around a pool, to make a path, on your driveway, and for your patio. There is an almost endless variety of paving stones to choose from as they come in an array of materials and shapes and colors. Because there are so many choices, you may feel overwhelmed making a decision on exactly which paver you want. 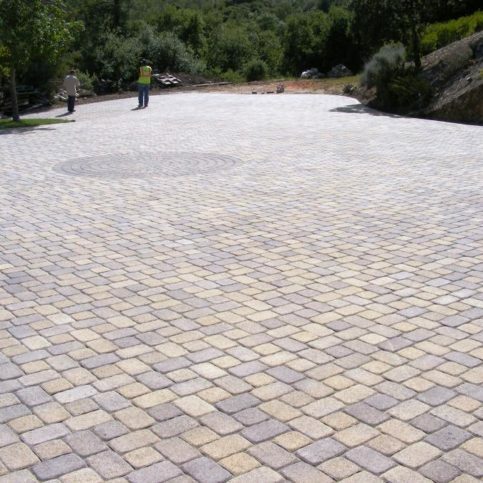 That is why it is important that you choose a Napa County paving stone contractor in Napa County in the cities of St. Helena, Calistoga and Yountville. A paving stone contractor can help you navigate the challenge of paving choice selection and design. A Diamond Certified paving stone contractor in Napa County in the cities of Napa and American Canyon can manage your paving stone job. They will make sure your paving stones are not only beautiful and elegant but they will ensure that they last for generations. Proper installation is very important so you can be sure that your paving stones won’t crack or shift. Your paving stone contractor can easily replace them with matching stones if your paving stones ever get stained. You want to know that you are hiring professionals that can give you the high quality results you are looking for. 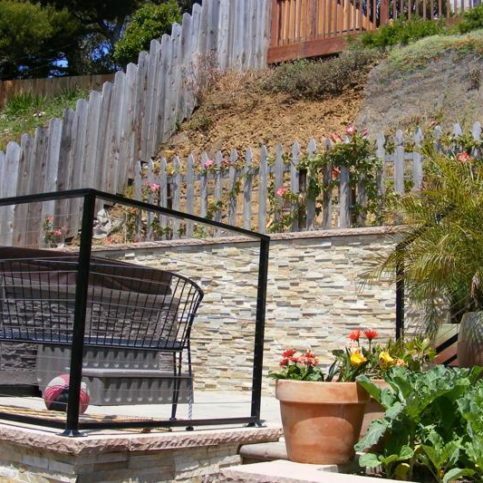 This is why it is so important that you research the best paving stone contractors in Napa County in the cities of St. Helena, Calistoga and Yountville. 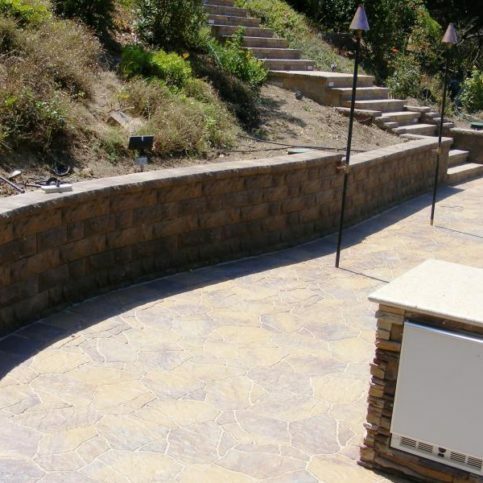 Most homeowners don’t even know where to begin to know how to choose a Napa County paving stone contractor. 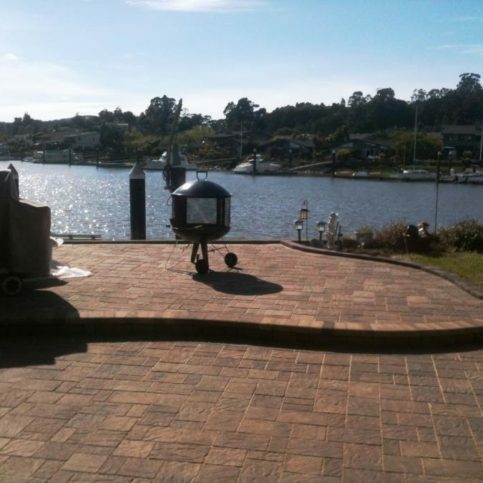 You can trust that the contractor you have hired has the skill and experience to do your paving stones when you hire a Diamond Certified paving stone contractor in Napa County. There is such a wide array of styles and types of paving stones that your head may swim. That’s why you want to choose a Diamond Certified paving stone contractor. 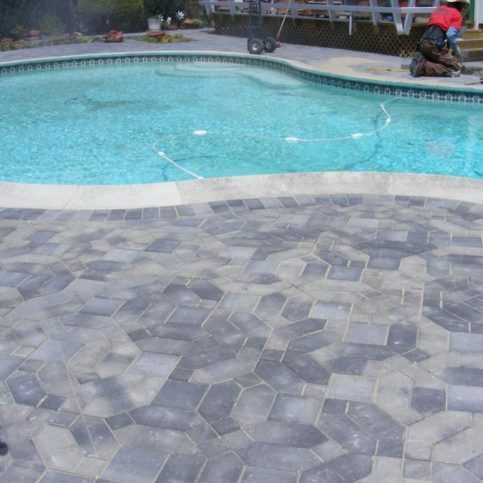 They will not only answer your questions but also help guide you through the process of choosing the pavers that are just right for your project. A Diamond Certified paving stone contractor will be sure that you have just the right paving stone for your driveway, path, pool, or patio. One of paving stones’ best features is that they come in so many colors. Those colors range from shades of red to shades of gray, including orange, tans, browns and even burgundy and green. 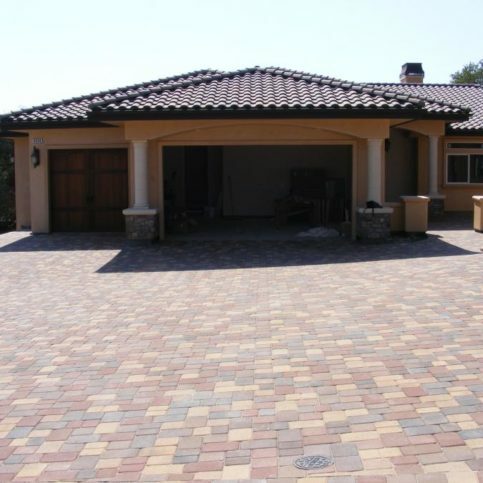 Some types of pavers use a combination of colors. You can find the perfect color or combination of colors that will go with the style of your home and the landscaping. Paving stones are extremely strong. In fact, paving stones are even stronger than concrete. 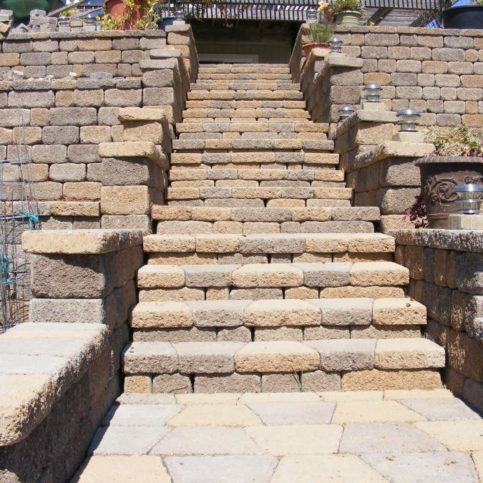 While concrete can withstand two thousand PSI, paving stones can withstand over eight thousand PSI. Pavers also last longer than asphalt. 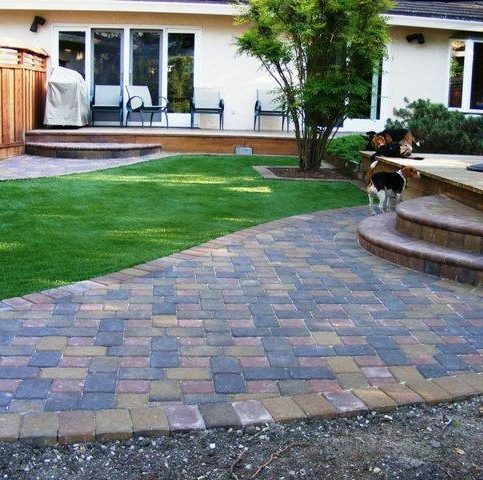 Paving stones are one of the most durable choices for landscaping, driveways and patios. They move with the earth as it swells and contracts. As a result, they are almost indestructible. While cracks in concrete can lead to expensive repair projects, repairs of paving stones are quite easy and made by simply re-setting the paving stones. Paving stones are not only strong but easily maintained. 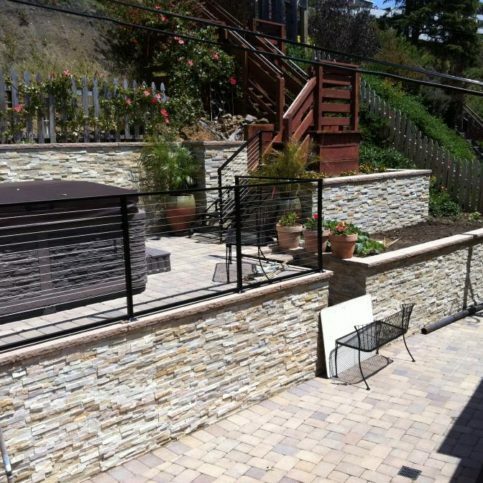 The best way to choose the right paving stone is to find a good paving stone contractor in Napa County in the cities of St. Helena, Calistoga and Yountville and the smaller areas of Oakville and Pope Valley. They will help you design your project using the colors and textures that work best for you. The final design will compliment your landscape and house. While you may be able to pick out the best color and style, if the installation is done incorrectly none of this will matter. This is why it is so important that you hire a Diamond Certified paving stone contractor in Napa Valley. You’ll probably be anxious to hire a contractor and get the work started once you’ve decided to install paving stones. However, it is in your best interest to take your time and research a few local contractors to find the one that will work best with you for your paving stone project. While it’s best to simply choose a Diamond Certified paving stone company because of their Highest in Quality rating, that may not always be possible. If you’re unable to choose a Diamond Certified contractor in your area of Napa County, you can greatly improve your chances of hiring a good paving stone contractor by checking out candidates on the Contractors State License Board website to ensure active license and workers’ compensation insurance. Violations and license revocations will appear on their license record. In this way, you’ll know about serious customer grievances and complaints that have been filed with the state. 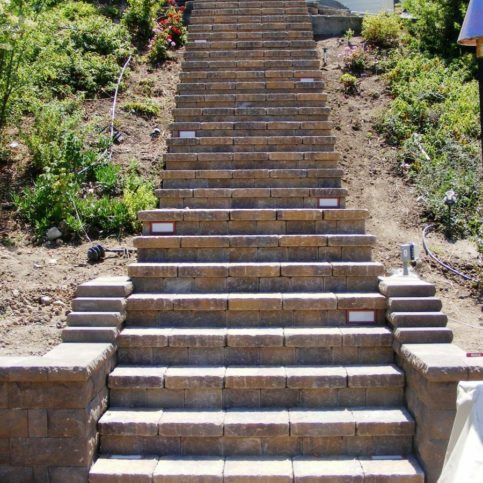 Only the best paving stone companies in Napa County have earned the Diamond Certified award by scoring Highest in Quality in the most accurate and rigorous ratings process anywhere. You’ll never be fooled by fake reviews, since all research is performed by live telephone interviews that verify only real customers are surveyed. Most companies can’t pass this test. That’s why you’ll feel confident when you choose a Diamond Certified paving stone company listed below. Simply click on the name of a Diamond Certified company below to read ratings results, informational articles and verbatim customer survey responses. Talk with a few local paving stone contractors after you have done some research. Write a list of questions and use that list when interviewing the paving stone contractors. Write down each contractor’s answers. You do not need to have every company give you an estimate. If they do not meet your expectations or they don’t have satisfactory answers to your questions, move on to the next company. 1. Do I want a Diamond Certified company that is rated best in quality and backed by the Diamond Certified Guarantee? 2. Are there any changes or repairs I need to have done to the house before I have the paving stones installed? 3. Am I planning on living in this house over the long-term or am I going to use it as rental property? 4. 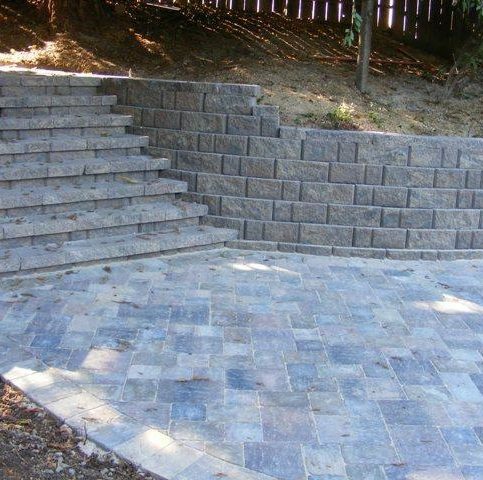 What personal and professional characteristics would I like my Napa County paving stone contractor to have such as good communication skills, timeliness, honesty, integrity, and reliability? 5. What color and style am I looking for and looks appropriate with the landscape and house? 6. What is my timeline? 7. What is my budget for this project? 1. What kind of a guarantee do you have? 2. Do you have a valid contractor’s license? 3. Do you charge for estimates? 4. Do you have liability and workers’ compensation insurance? 5. Are the products that you use environmentally safe for my children, pets and yard? 6. Can you provide me with 10 references? 7. What does the warranty cover? 8. Will you provide a written contract? 9. Do you hire any subcontractors? It’s best to choose a Diamond Certified paving stone contractor because all certified companies have passed an in-depth ratings process that most other companies can’t pass. 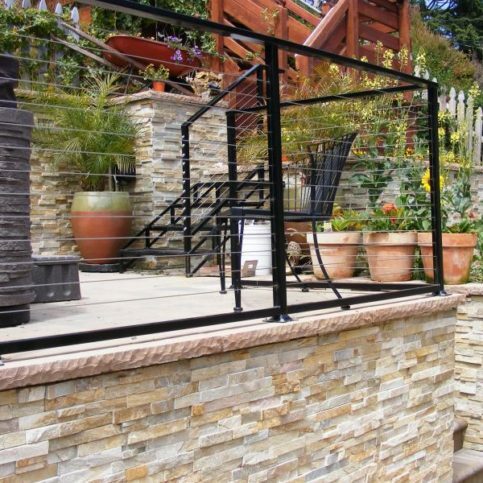 If you want quality from a paving stone contractor in Napa County and the greater Bay Area, you can have confidence choosing a Diamond Certified company. Diamond Certified reports are available online for all certified companies. And you’ll never be fooled by fake reviews. That’s because all research is performed in live telephone interviews of actual customers. 1. Would you recommend this paving stone contractor to your friends and family? 2. When you need this work done in the future, will you choose this same company? 3. Did they clean up after they completed the job? 4. Did they keep communication with you up to date on the status of your project? 5. If you live in a smaller town such as Rutherford and Angwin, did you have to pay extra for their travel expenses to your home? 6. Were you satisfied with the service from this paving stone contractor? 7. What type of paving stones were used? 8. Did they finish the work on time? 9. Did they show up for work on time? 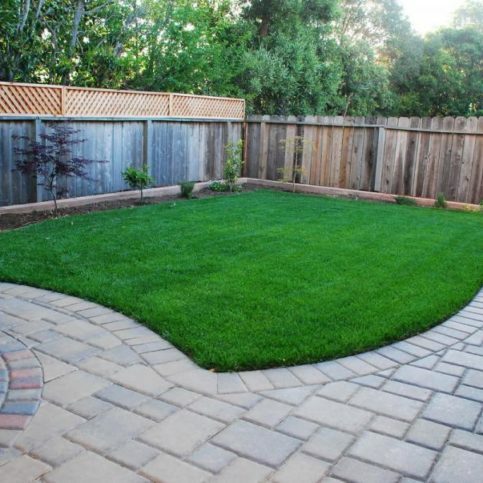 Your choice of a paving stone contractor is an important decision. 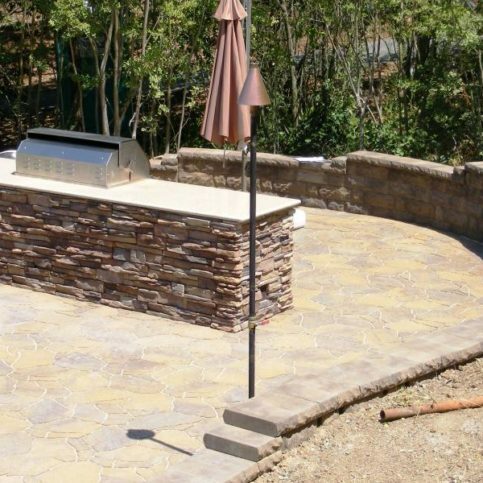 So before deciding on the best paving stone contractor in Napa County for you, it’s important to consider the following questions. 1. Is this estimate with in my budget? 2. Does the paving stone contractor offer a written warranty to back up their work? 3. Is the company knowledgeable about the techniques they will be using and the specific needs of my job? 4. Can the paving stone contractor in Napa County meet your needs when it comes to scheduling, customer service and experience? Paving stones do not have to be a major financial setback. Plan your budget and stick to it. 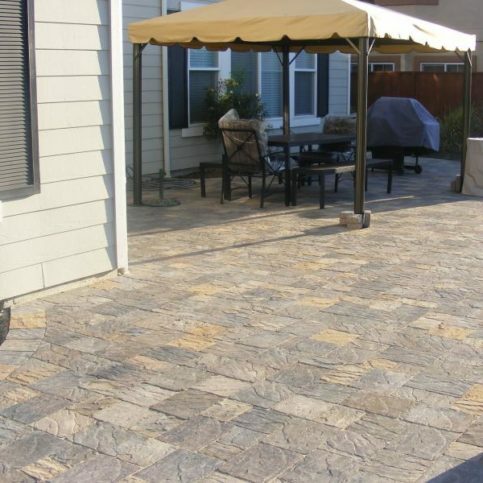 After you have found a Napa County paving stone company in Napa County that you can trust, you will have peace of mind having your paving stones installed. When you completely satisfied with the information you have received from your Napa County paving stone contractor and they have answered all of your questions, sign the contract. Be sure that they have a phone number where you can always be reached. It’s the paving stone contractor’s responsibility put in quality paving stones using the best possible installation techniques. You also play a big part in the success of your paving deck project. Here are a few simple steps you can take to be a good customer when hiring a Napa County paving deck contractor. · Be clear and upfront with the paving deck contractor. Let them know what you want from your paving deck installation, the long-term outcome you’re expecting and specific ways they can satisfy your expectations. 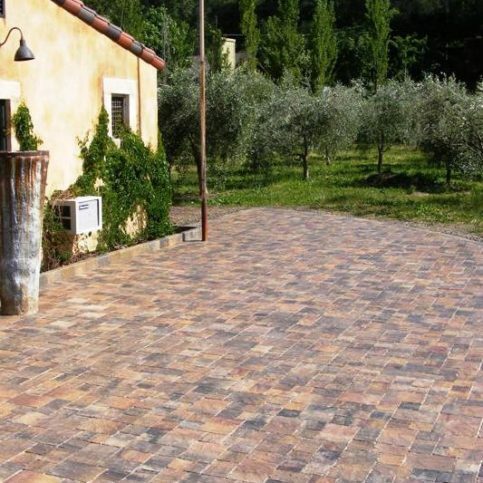 · Before you hire a paving deck contractor in Napa County, restate your expectations and goals, and reiterate to the paving stone representative your understanding of the agreement. Most problems with local paving stone contractor occur because of a breakdown in communication. By being clear about your expectations and theirs, you can avoid most conflicts. 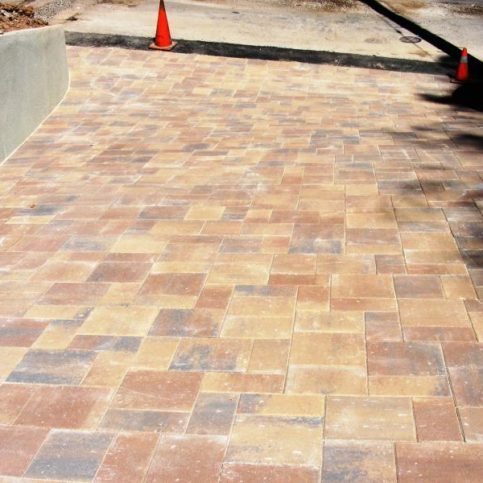 · Ask your paving stone contractor if you should call to check on the progress or if he will call you with updates. · Be sure your service representative has a phone number where they can reach you at all times while they’re installing your paving stones. The work will move along more smoothly if your paving stone contractor can reach you for any necessary updates, questions or work authorizations. · When your contractor contacts you, return calls promptly to keep the paving stone contractor on schedule. · Pay for the paving stone work promptly. · Remember, a friendly smile goes a long way! 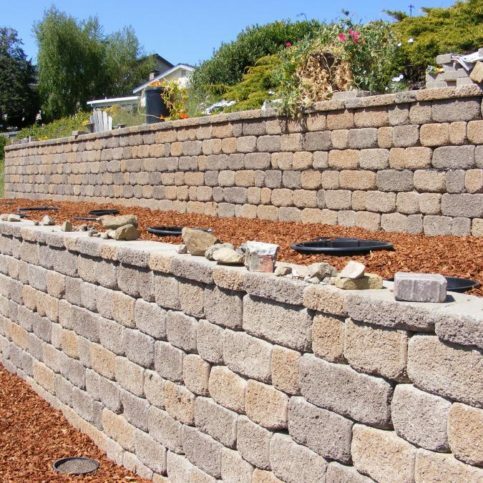 We all want to be good customers and paving stone contractors in Napa County appreciate customers who are straightforward, honest and easy to work with. Your good customer behavior sets the tone from your end and creates an environment conducive to a good relationship. Things may very well go smoother and any problems may be more easily resolved. 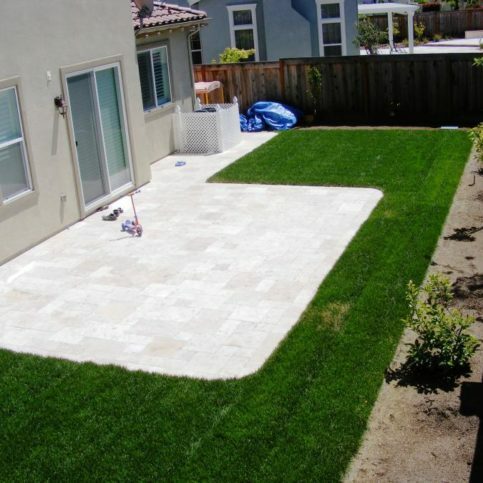 The top 10 requests for paving stone services in Napa County are listed below.